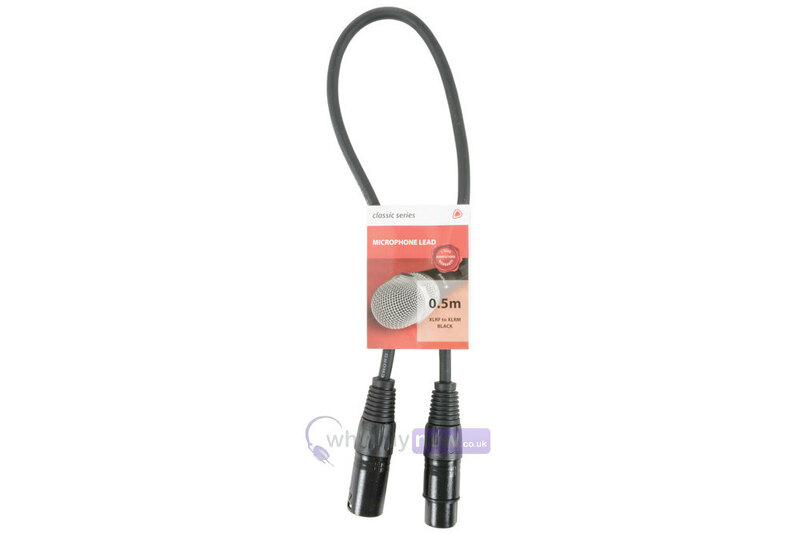 This Chord Classic XLRF to XLRM Microphone Lead is ideal for DJ and PA use. 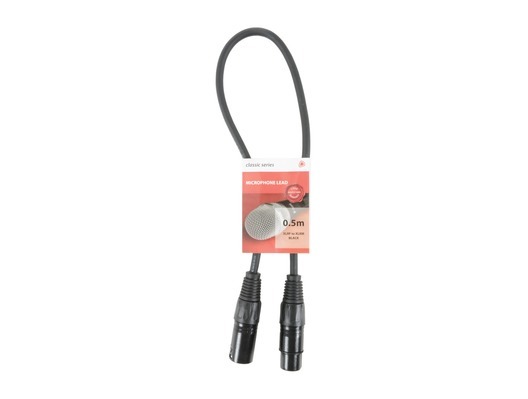 At 0.5m in length this cable is perfect if you only require a short cable connection and don't need long lengths of trailing wires. 6 Coloured 6.3mm Jack Guitar Patch Leads 0.3m 1/4"